We know you have an opinion about your hair, that’s why we believe in tailoring a men’s haircut just for you. We ask questions. We listen. You want the latest trend? Go for it! We’ll help you get there. Our stylists are fun, energetic and talented. They know what is going to look good on you and they’re trained to deliver. They’ll take into account your hair texture, face shape and personal style to create a look that you’ll love. 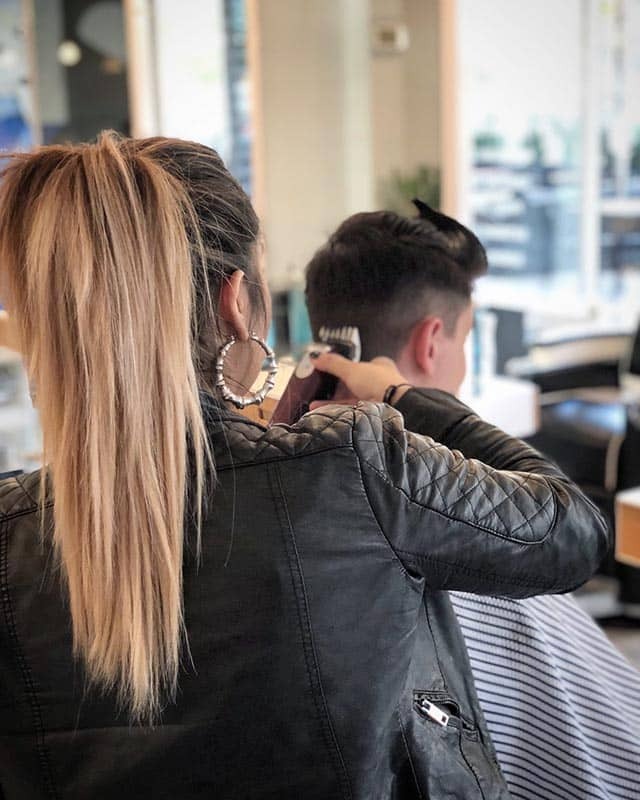 Upon entering, you are welcomed to a fun barbershop atmosphere with quality haircuts from artistic stylists dedicated to their craft. 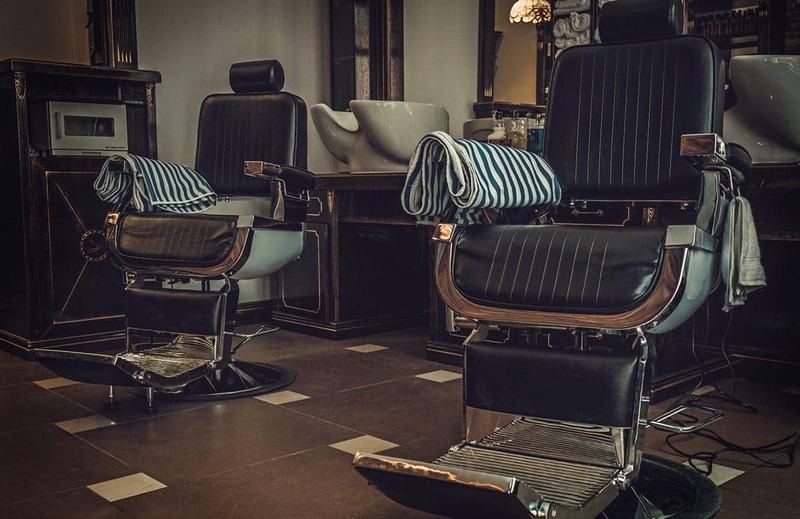 Clients can relax in our restored vintage barber chairs from the 1950’s and 1960’s. 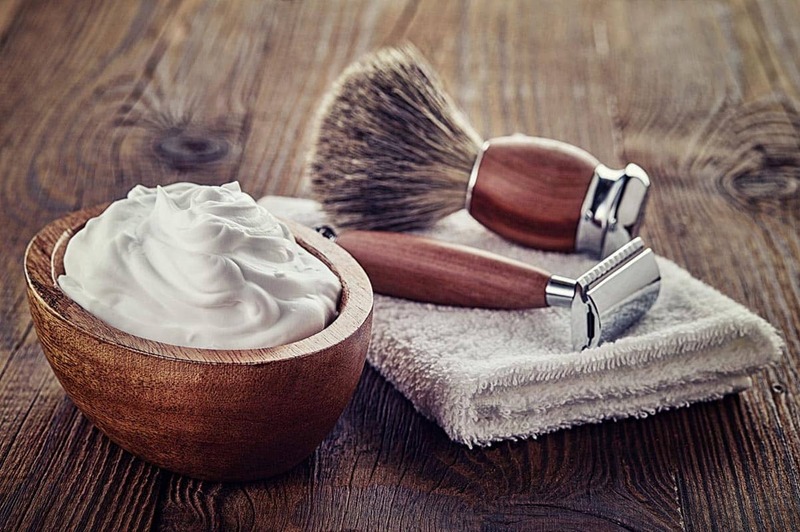 We care about what is in the products we use. That’s why we partner with product lines that provide natural, organic and cruelty free ingredients. 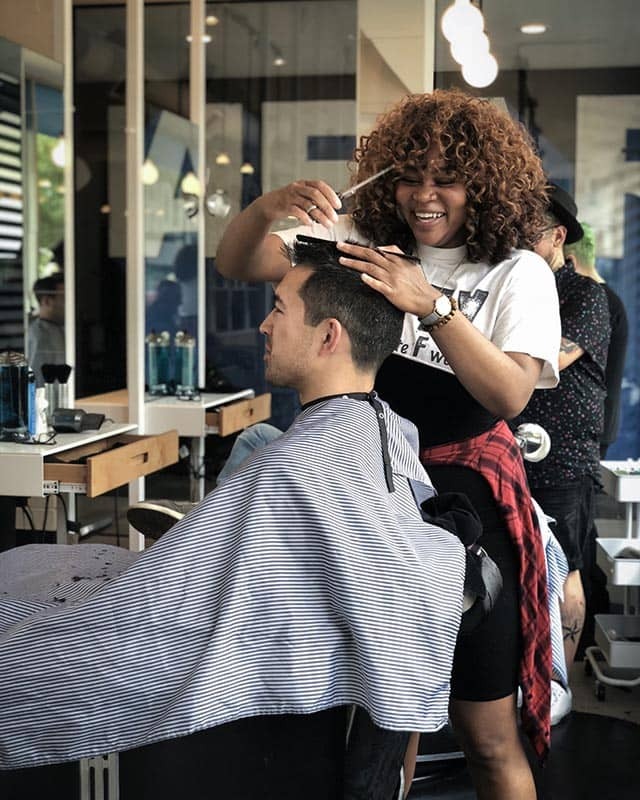 Our stylists are well versed in all our products and can recommend what will work best for your hair. ©2019 Tailor Barber Co. All Rights Reserved.